Here at Sorsky, you’ll find a warm and welcoming atmosphere with creative stylists on hand to tailor a look as individual as you are. 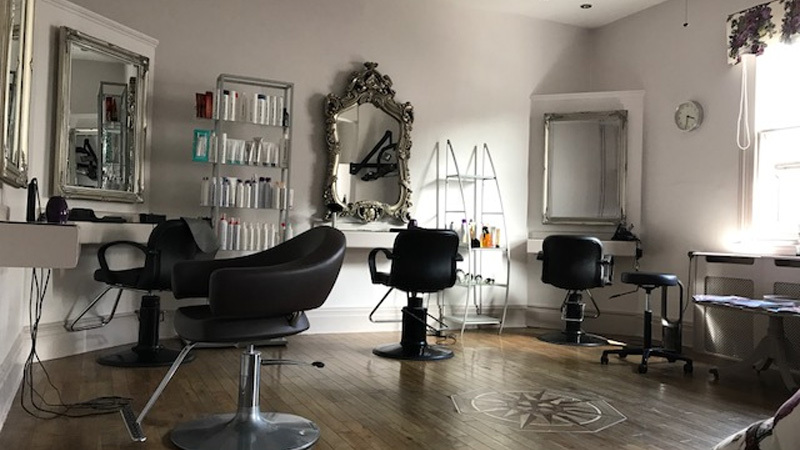 Our stylish and contemporary salon offers you a comfortable, relaxing environment to escape the stresses of everyday life and indulge in a spot of pampering. From the moment that you enter our light and spacious salon we’re sure that you’ll appreciate our relaxed approach, friendly team and styling chairs that are as comfortable as armchairs. All of our listed prices are a guide and may vary according to stylist. Pre-cut consultations are complimentary and please pre-book your next appointment to avoid disappointment. For more information or to book an appointment, please contact us on the details provided throughout the website. Alternatively you can click the link below and fill out our quick enquiry form. Salon principle, Mike Sorsky leads a team of stylists who all share his passion for great haircuts, fine products and excellent service. 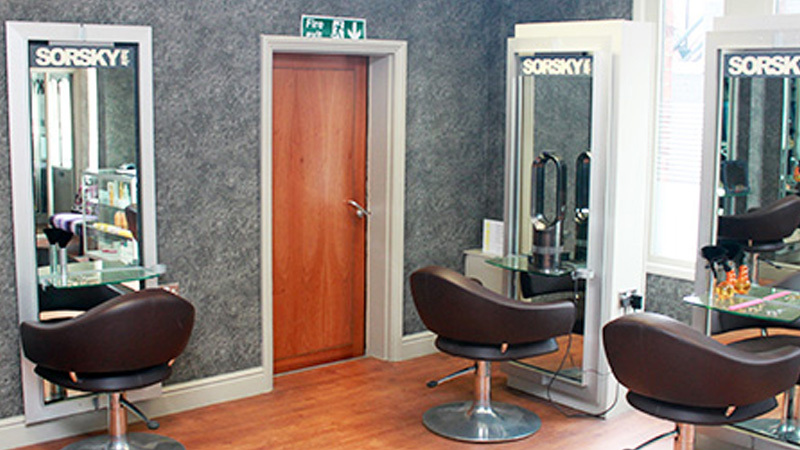 At Sorsky, we pride ourselves on treating all clients as individuals, so before putting scissors to hair, we’ll happily spend time listening to and discussing your ideas to enable us to create the style you long for. 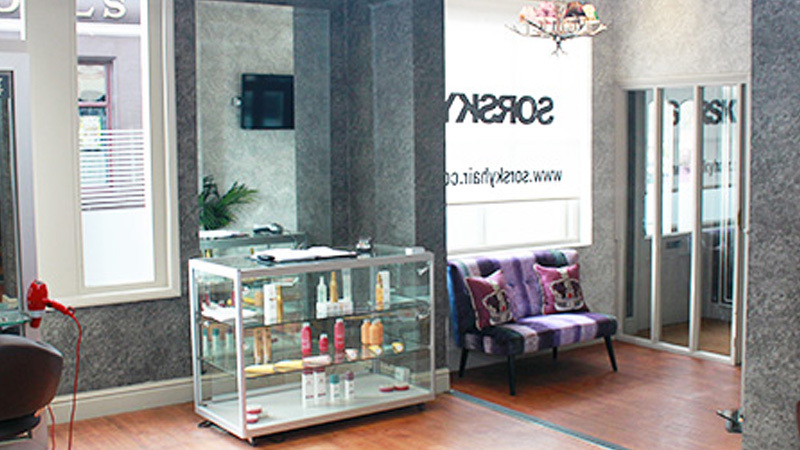 Spacious salon, approachable stylists and great tea. 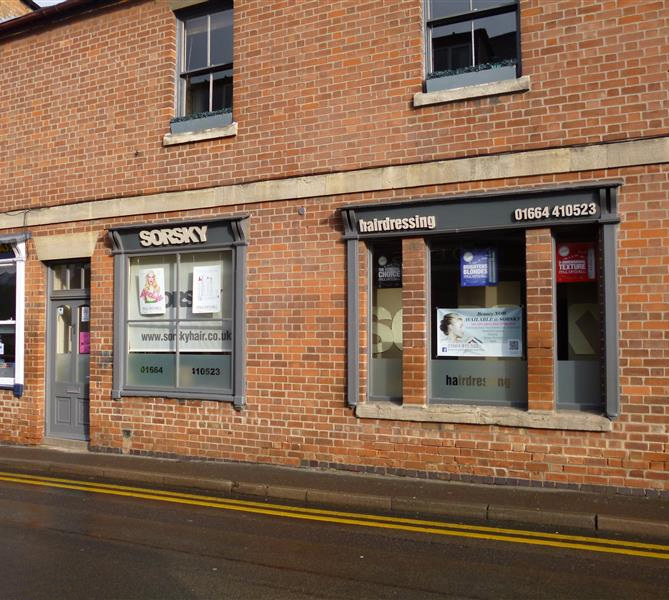 You’ll find Sorsky just a couple of minutes walk from Melton Mowbray town centre and we look forward to welcoming you soon. To make a booking, please contact us on the details provided below.